Thank you very much for reporting a lower price. This site and its' community will soon benefit from even lower pricing, thanks to your engaging support. 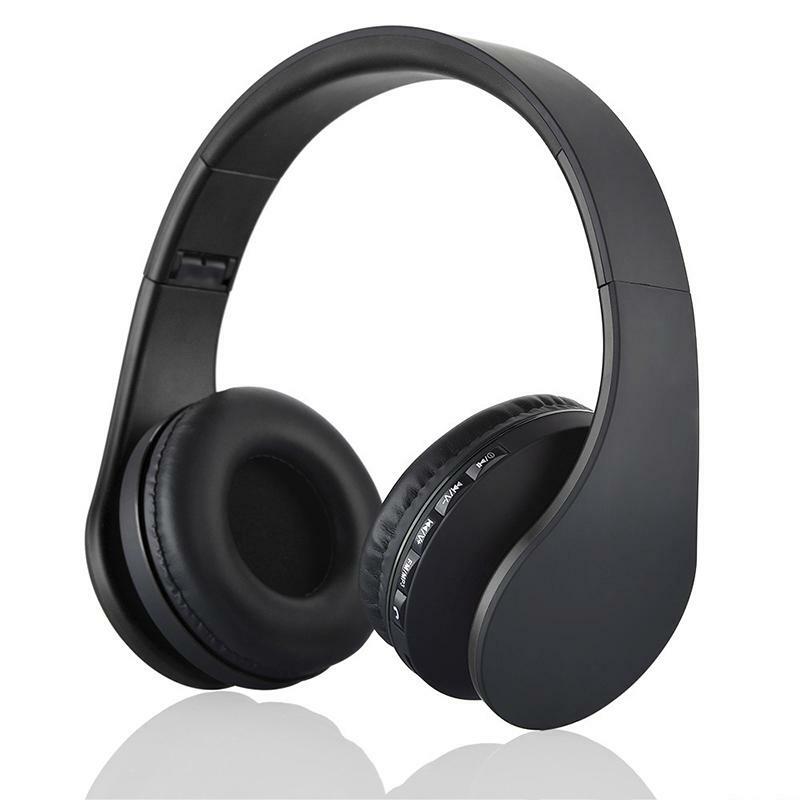 The newest multifunctional headset is the upgraded version of NX8252 Bluetooth headset. 4 in 1 Multifunctional stereo Bluetooth Headphone: Wireless Stereo Bluetooth + Card MP3 player + FM Radio + Wired Headset function. 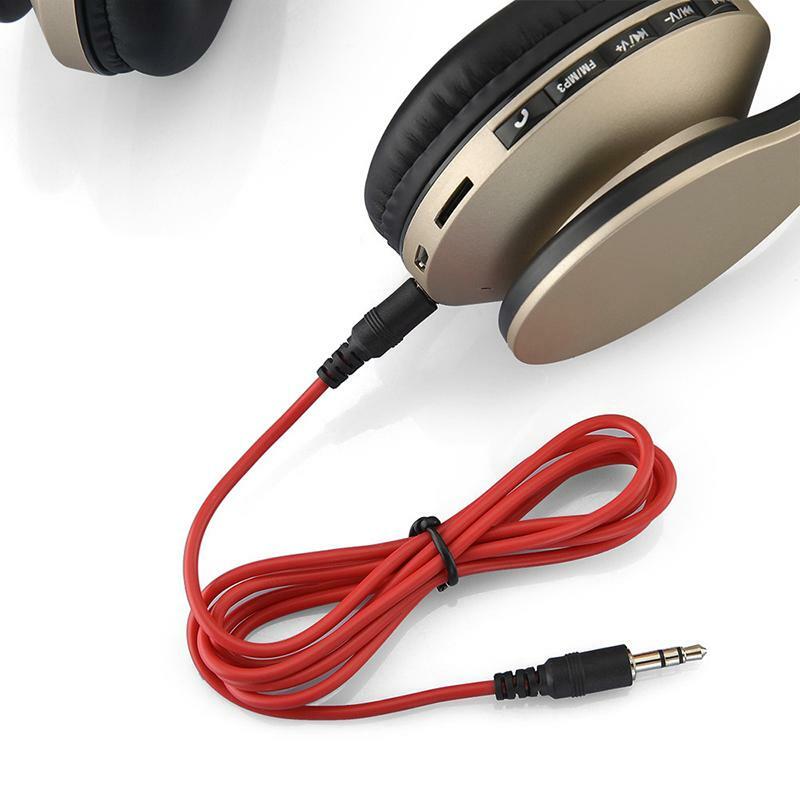 3.5mm audio jack, provides a simple wired connection of a variety of music players (Such as, MP3 / MP4, etc) without Bluetooth function. 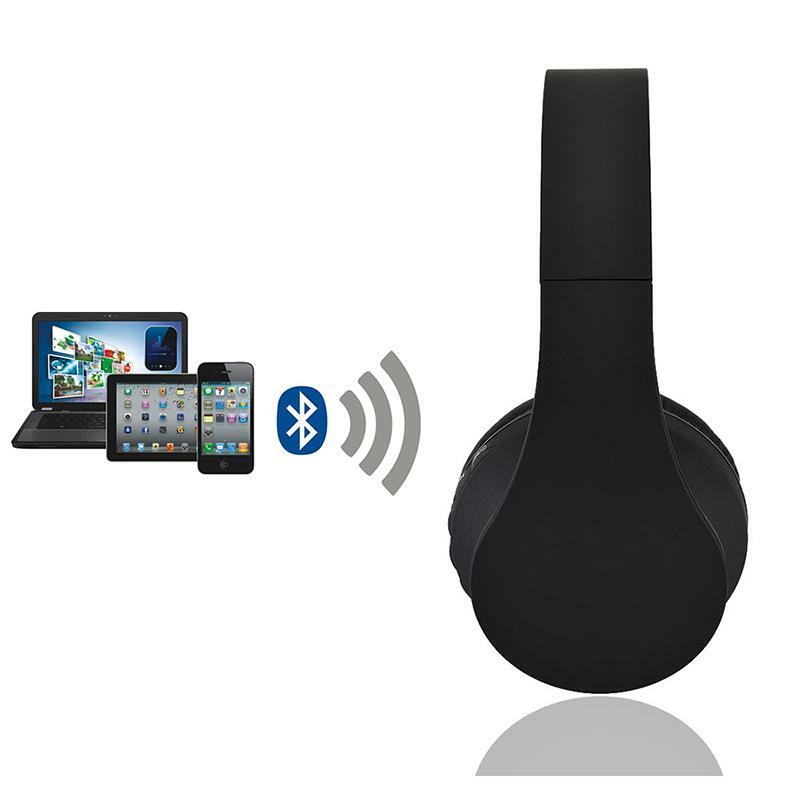 Easy to pair with almost any Bluetooth-enabled audio / music players devices, such as, Smart Phones, Tablet PC, Laptop, NoteBook, etc. DSP noise cancellation, bring you clear sound effect. 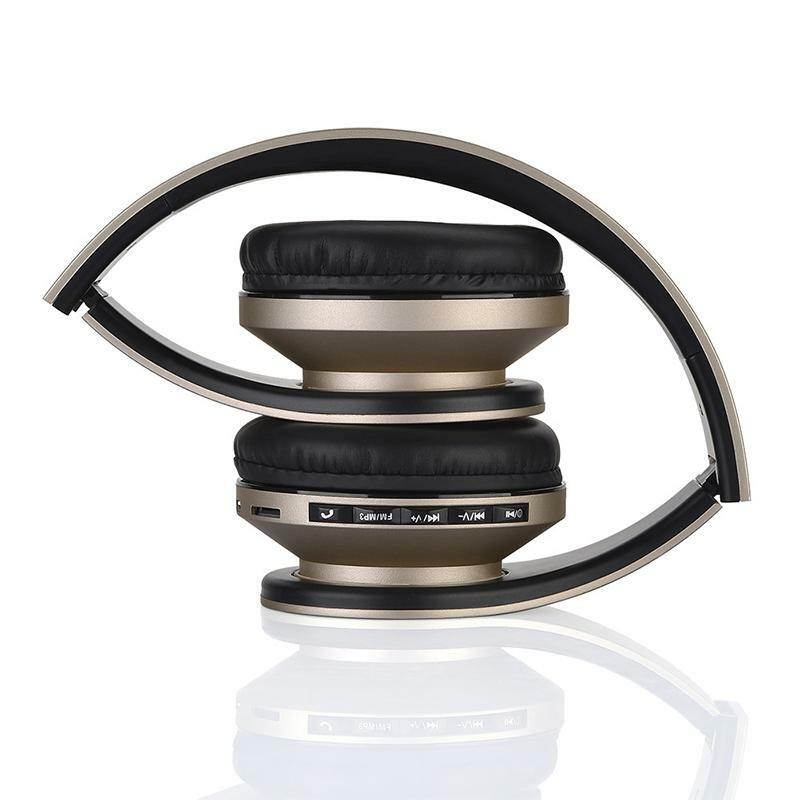 Be designed with two High-grade speaker and has built-in Mic,, powerful bass system, bring you superior sound effect. 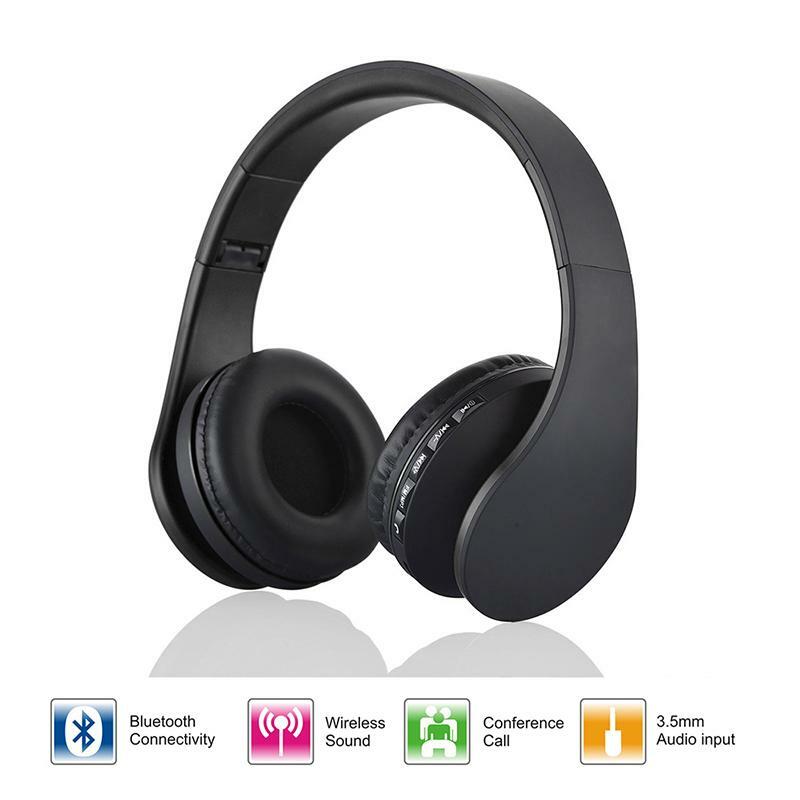 Best choice for listening to music / FM Radio, watching movie, chatting online, etc. 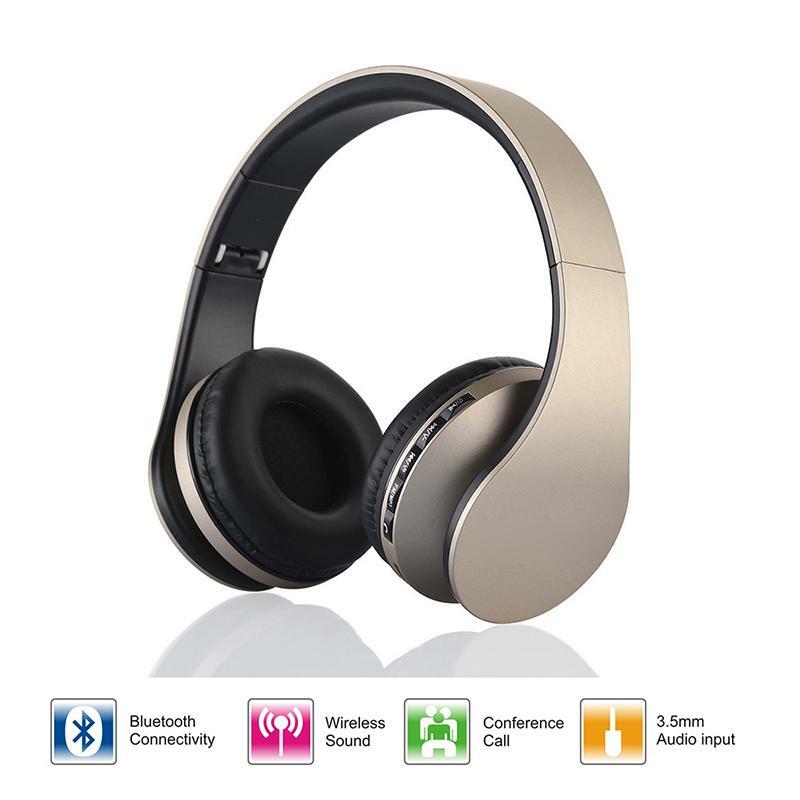 Supports hands-free function, conveniently answer the incoming call during travel. 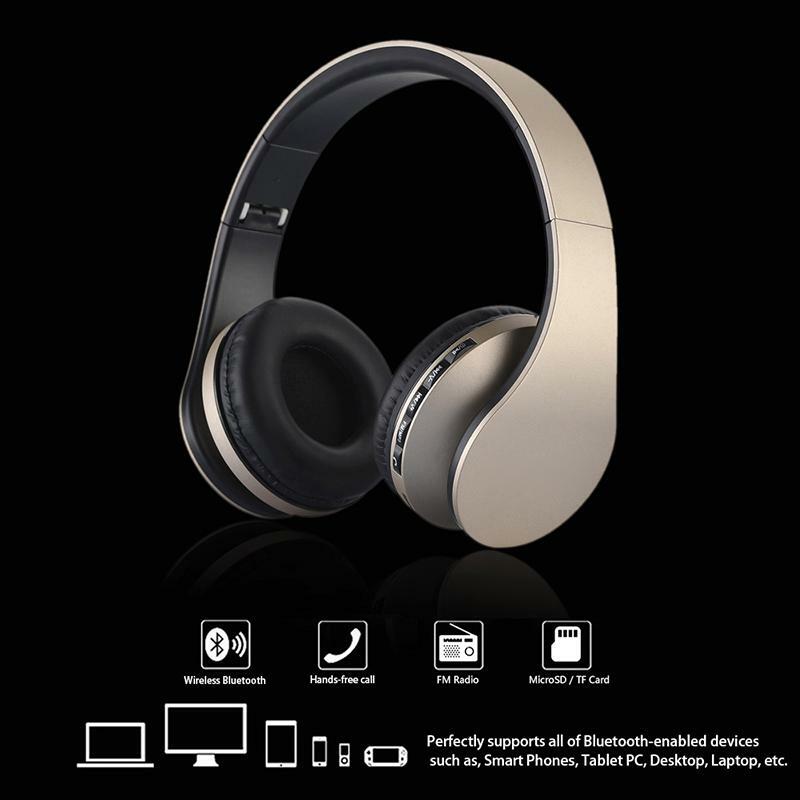 Low power consumption, bring you 8 hours of talking time, 8 hours of music playing time and 120 hours of standby time. 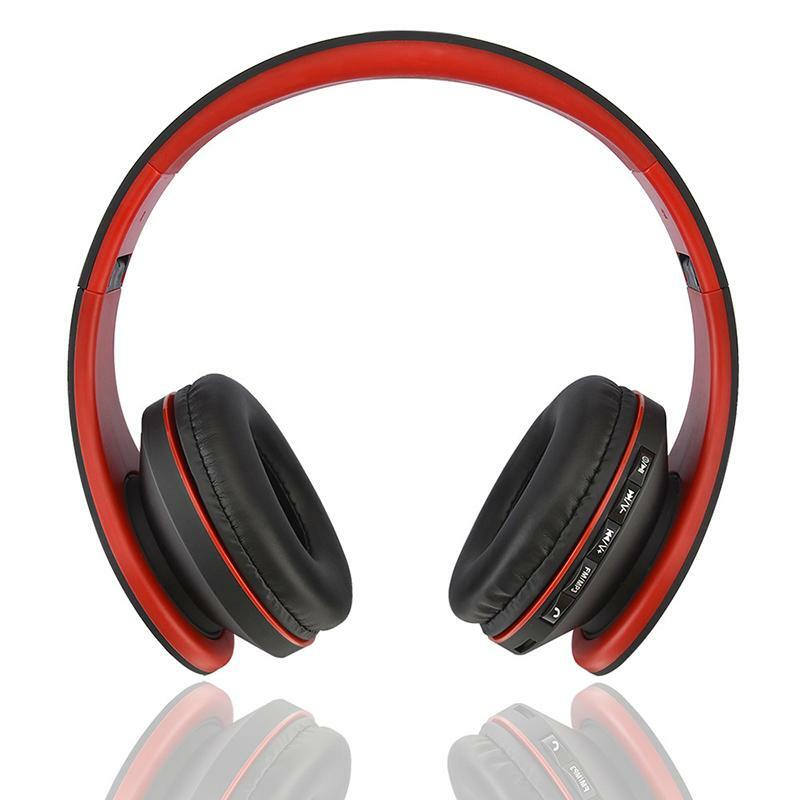 High-quality, foldable design and adjustable headband length, very comfortable to wear and easy to carry. 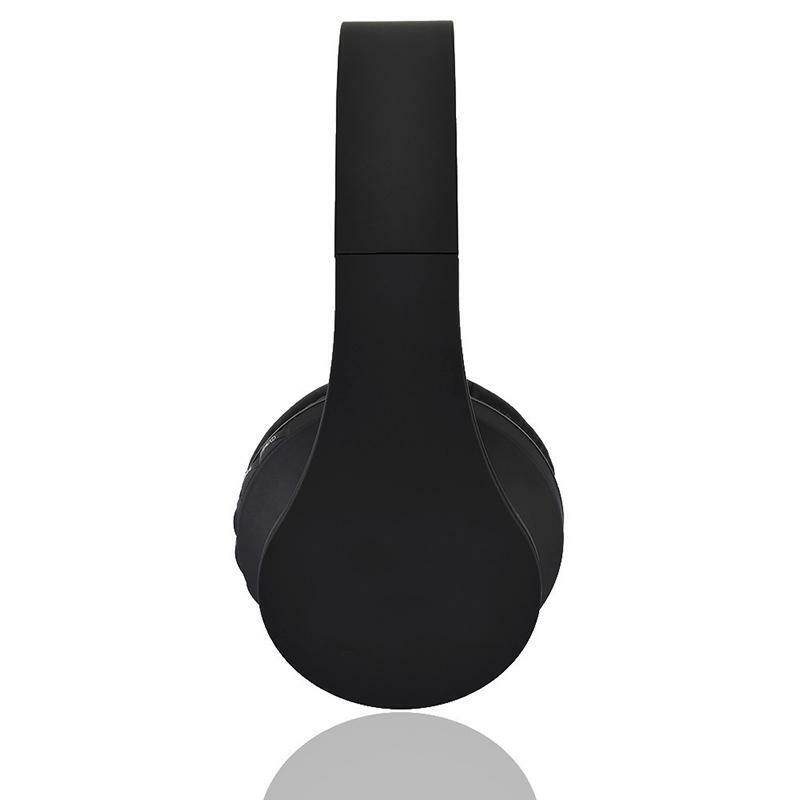 With built-in high-quality rechargeable Li-ion Battery, and easily charged by the included USB cable via computer, etc. 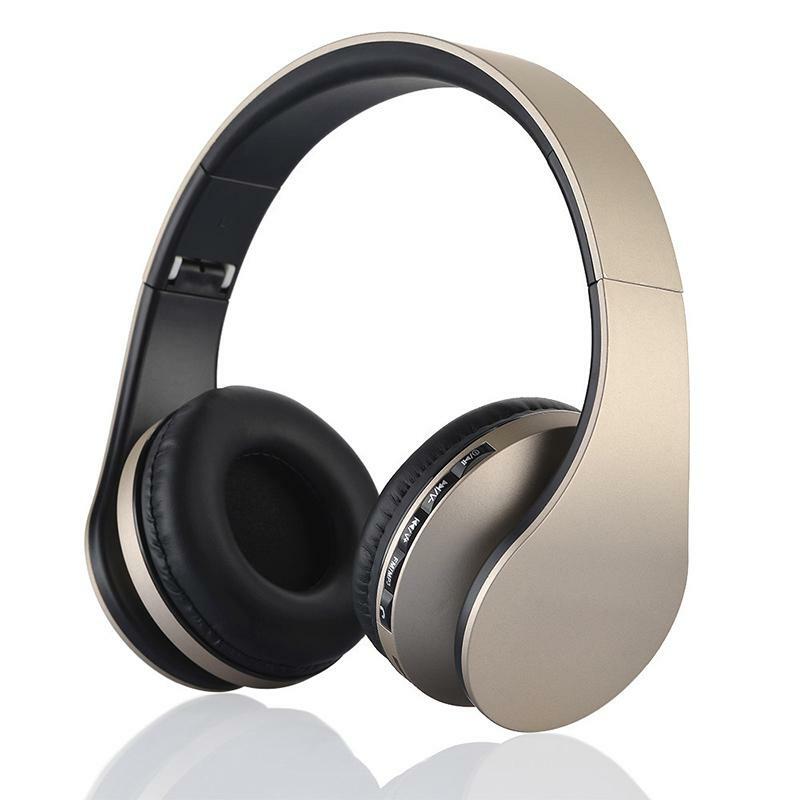 Size: 17cm x 17cm x 7.5cm - 6.69inch x 6.69inch x 2.95inch. Pros:Really good Stereo Bluetooth Headphones. Works FM-MP3-AUDIO! can buy! Pros:Отличные уши! Звур достойный, бассы присутствуют. С телефоном законектился без проблем, можно общаться по телефону, микрофон более/менее чувствительный, МП3 читает на ура. Недостаток в том, что радио не работает. Если радио не нужно, берите смело! 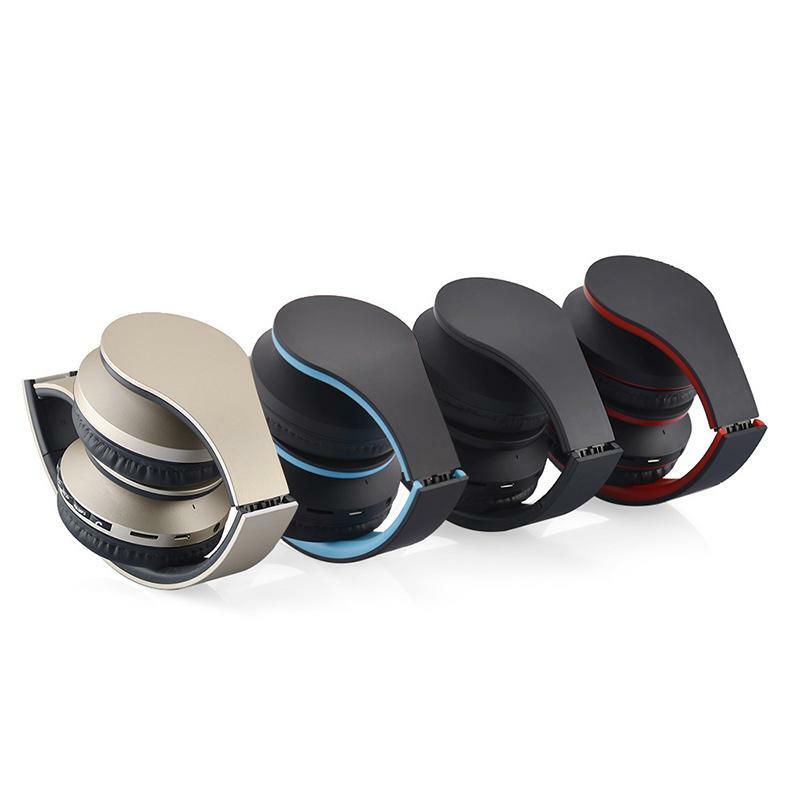 Pros:4 in 1 Pro Stereo Wireless Headphones. Хорошие наушники. Радио ловит хорошо. Работают хорошо. Качество звука хорошее. Цена низкая. В комплекте удлинитель и зарядный кабель юсб мини. Product is of fantastic quality. Pros:Product is of fantastic quality. Delivery was high-standard. Quality of the wrapping was outstanding. Service was splendid. There is no topic of this product. Write a new Topic? Click here. U.S., U.K., Canada, Australia, New Zealand, Papua New Guinea, Austria, Belgium, Denmark, Finland, France, Germany, Greece, Ireland, Italy, Luxembourg, Malta, Norway, Portugal, Spain, Sweden, Switzerland, Japan, Korea, Mongolia, Hong Kong, Macau, Cambodia, Indonesia, Malaysia, Philippines, Singapore, Thailand, Vietnam, Bangladesh, India, Laos, Nepal, Pakistan, Sri Lanka, Turkey, Argentina, Brazil, Colombia, Cuba, Guyana, Mexico, Panama, Peru, Russia, Belarus, Ukraine, Czech, Hungary, Poland, Israel, Jordan. If your region is not listed, please contact us in advance and we will check if the EMS service could be available to your country. Please make sure to provide your telephone number during check out. This product is covered by the manufacturer warranty, but DOES NOT cover items that have been abused, burned and damaged in any form. If the item is defect when you receive it or you are not satisfied with it, please contact us ASAP and return it within 21 days for a replacement or money back. If you return an item purchased from us, it must be back in Factory Condition. 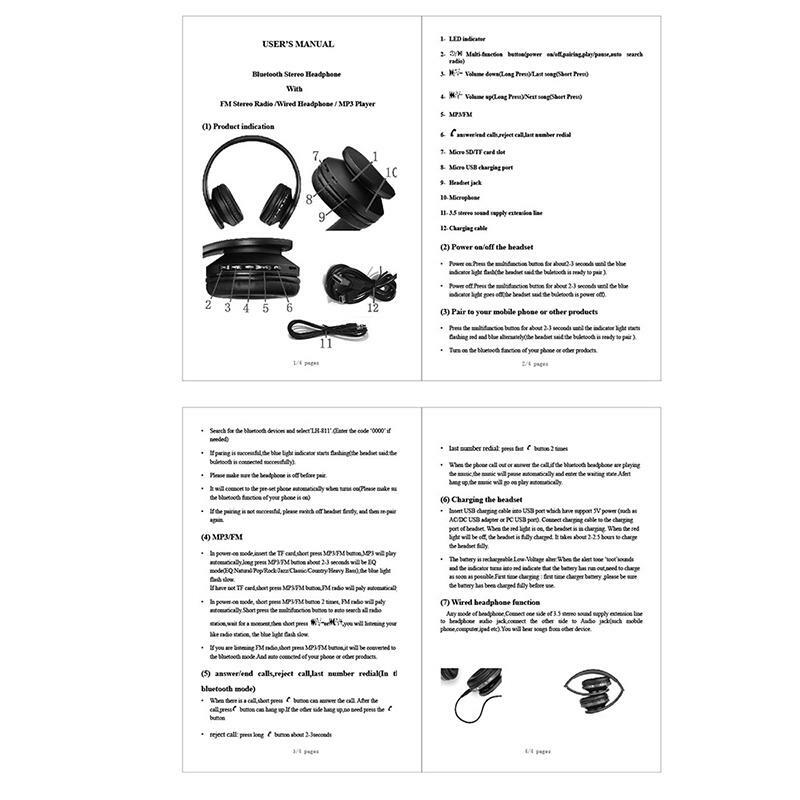 This includes packaging, inserts, manuals etc. Please allow up to 5 Working Days for us to process your returned item. Please contact us and double check the return address before you return it. In the unlikely event that you have NOT received item in 31 days (for destinations in Russia, Brazil, Ukraine, Belarus, Argentina within 60 days), please contact us ASAP and we will send any missing item again or arrange full refund. 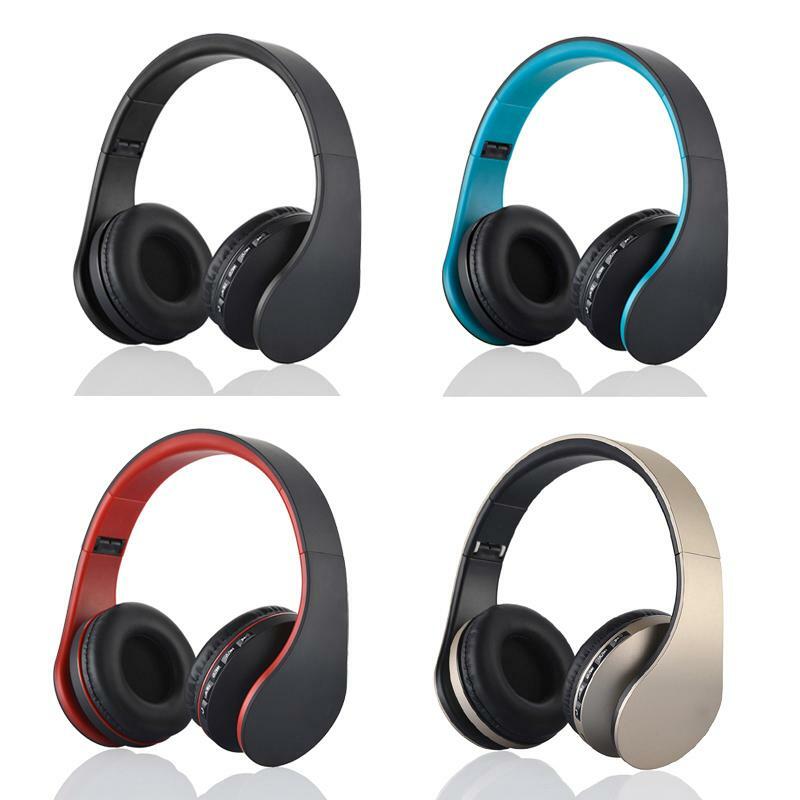 4 in 1 Pro Stereo Bluetooth Headphones w/ Mic from BuyInCoins.